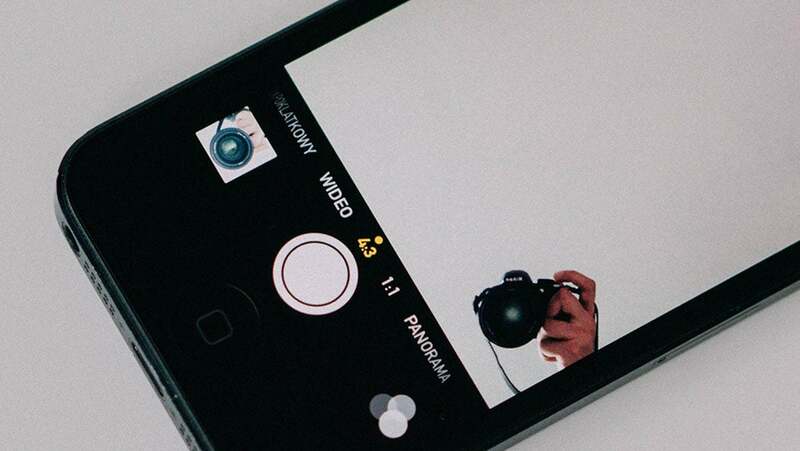 Are you among the many rhapsodizing about the new photo-sharing apps? Each service enables you to easily find, edit, and share photos faster than ever. The tech media’s firestorm of comprehensive reviews, especially for Google Photos were remarkable for empowering you to better enjoy photos. Yet, everyone has omitted one of the biggest challenges in photography. Photography is about sharing and preserving experiences. However, when it comes to the Internet of Things for photography, it is more about recent experiences and things like, the food you ate last evening, or random snaps of events and instant happening you come across; what about all the analog photos of the past? Services like Google Photos, Facebook Moments and Apple Photos enable everyone to easily edit and share photos. More than ever, pictures are being shared across all social media platforms and especially using the popular #TBT (ThrowbackThursday) searchable hashtag. Yet, even with the vast increase of photos shared online, estimated at more than 1.8 billion pictures each day, something is missing. Analog pictures are being lost to time. All those generations of nostalgic memories need to be digitized, especially in today’s all-digital world. If you have a few pictures to scan, use the camera on your mobile device, or a few more, a home scanner will do. But, for very large quantize use a photo scanning service. This goes for 35mm slides, film negatives and those 1990’s canisters of APS film. Those are otherwise impossible to digitize and upload without a photo digitization specialist.